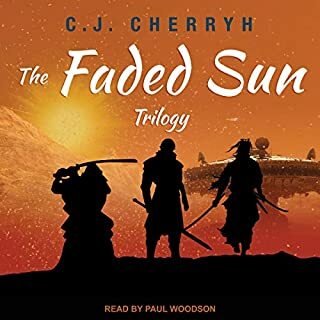 Left homeless by the war that reduced Terra to a radioactive cinder, Hosteen Storm - Navaho commando and master of beasts - is drawn to the planet Arzor, to kill a man he has never met. On that dangerous frontier world, aliens and human colonists share the land in an uneasy truce. But something is upsetting the balance, and Storm is caught in the middle. He had thought the war was over - but was it? What did you love best about The Beast Master? 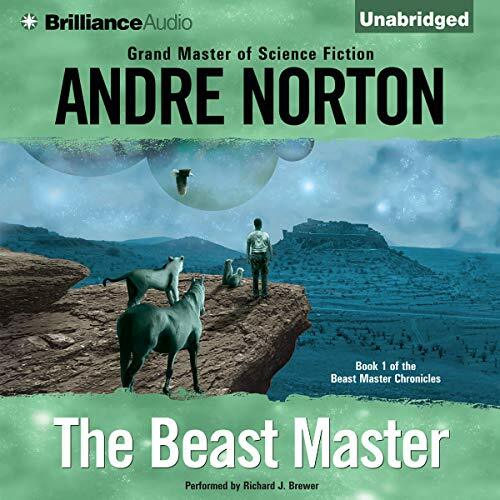 Beastmaster had all the familiar Norton strengths, a young man trying to make his place in the adult world, an empathic animal team, a quest through an exotic (this time wild western-ish) alien world, and, of course, caves. What I liked the best? I suppose it was the caves. Did I mention the caves?. What about Richard J. Brewer’s performance did you like? Brewer gave a straight forward, well inflected performance, with a voice that worked well for a young protagonist. Norton doesn't make you laugh or cry, usually; she just takes you for an absorbing, even spellbinding -- if you let yourself be in the mood -- journey. This is one I missed from my youth (when they were being written!) though I remember the fuscia and yellow cover of the original well. It's much better than and much different from the movie of the same name. 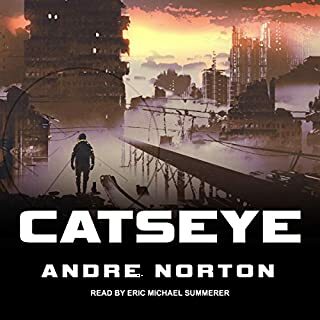 I'll reread it again, and if I like it as much a second time, it may move up onto my very favorite Norton list with Catseye, Galactic Derelict, and The Stars are Ours. Not high art, but great reading. There is simply very little down time in this book. No empty fillings by overdescribing what people are wearing, eleborate descriptions of the landscap and such. Although everything is well described, as the story goes along, much like if you were experiencing it your self!. I am writing this review as i am waiting for book two to download. 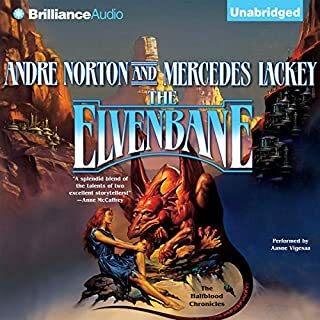 I certainly hope Audible get's more from this series! 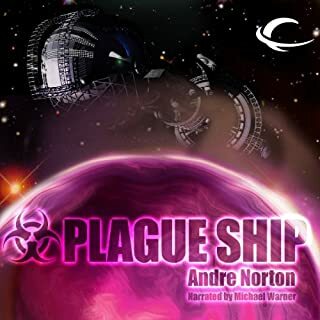 Andre Norton offers some of the most engaging science fiction I have ever enjoyed. This book does not dissappoint. 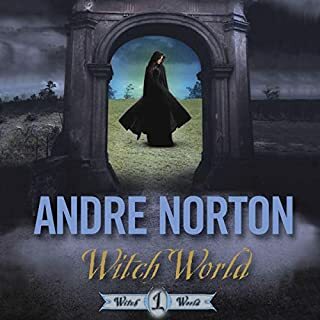 When I was a kid I loved Andre Norton so I thought I'd give one of her classics that I read years ago a try. It is definitely more suited to juvenile tastes.Seriously,I think it's well suited for pre-teens and teens and should be treated as such by audible.Of course Hunger Games and Harry Potter were designed for young people and read by all. The mind thought melding with animals was what always appealed to me as a young man.The plot is kind of like a Zane Gray Western with some Sci Fi mixed in.I can't really recommend it for adults. I class this book with Frank Herbert's "Dune" series. Fantastic storyline, considering when it was written, with Richard Brewer drawing the listener in with his narration. A fair story. Not as good as I remember it from my youth 55 years ago, or so. But an enjoyable stroll down memory lane. Norton has always been an exceptional story teller. That brings us to the marginal performance. Why does the narrator, and his director, feel a monotone delivery with underlying tones of despair makes this as an enjoyable read. I felt totally drug down throughout the whole book. It was like struggling down the bottom a narrow, dark ravine in thigh deep thick, sticky mud. There was no life in the narration. I dearly hope this is not Mr. Brewer's normal style. If so, he has missed his true calling, professional reader is not it. Not called the Grandmistress of science- fiction for nothing. I'm heading next to Year of the Unicorn (Witch World series) Can't wait for the Zero Stone ( The Murdoc Jern series) to become audio book! The narrator was good, though not terribly distinctive - he certainly didn't detract at all. The story is a SF Western. Good fun, especially if you discovered it when you were young. Had fun encountering it again. Every bit as enthralling as when I first read it some 45 years ago! Actually, hearing it read improved the experience, enormously. Andre Norton is just as spellbinding a wordsmith now as she was then. 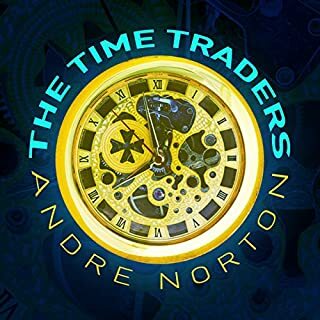 Thank you to Audible Books and the extraordinarily skilled reader for bringing this truly fascinating story to life. I can hardly wait to get to her other stories.